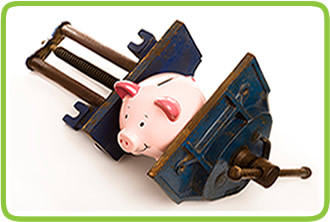 Last summer, officials revealed a $1 billion program to provide loans to aid the unemployed pay their mortgages until they could obtain employment. It was scheduled to go into effect before the end of the year but the program has yet to accept any applications. Now the existence of the main program, the Home Assistance Modification Program, is in doubt. 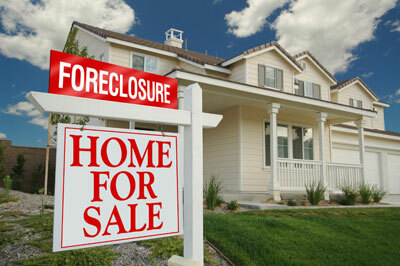 The House, controlled by the Republicans, voted this week to terminate the foreclosure relief program. The Democrat-controlled Senate will seek a rescue. The housing assistance effort has failed to end a tsunami of foreclosures and a decline in home values. 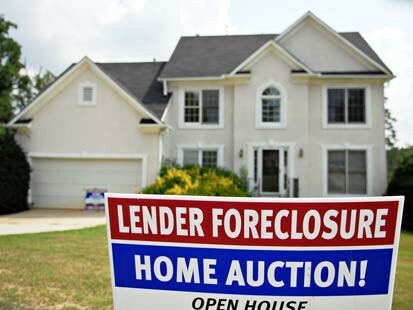 There were 225,000 foreclosure filings in February nationwide.